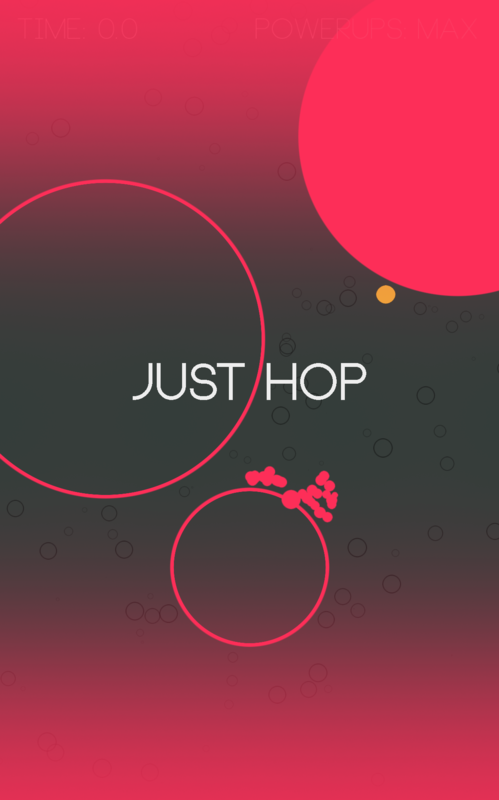 Dot Hopper is an entertaining, addictive, and challenging endless runner/jumper. Leap into the world of infinite dots and claim your eternal place atop the leader-board! Bound from one dot to another in a race to stay alive, Ambition is key! the bigger the bounce the better! In-game social high-scores mean you'll always be in continual competition with your friends, and the rest of the world! To promote Dot Hopper and grow its popularity (top games), use the embed code provided on your homepage, blog, forums and elsewhere you desire. Or try our widget.